West Tampa is one of the oldest neighborhoods in the City of Tampa. It is located about 1 mile from Downtown Tampa along the Hillsborough River and was established in 1892 and became home to many cigar factories. 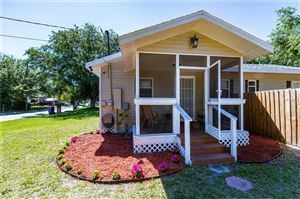 Today it is a great Tampa location near Downtown, Ybor City and South Tampa!